While amazing achievements in 3D printing are continuously monitored in numerous fields like weaponry, transportation, communication, and technology in general, the crowning achievement of 3D printing would probably be in the application called 3D bioprinting. It is in 3D bioprinting that will allow humans to take a huge step in analyzing the innermost parts of his being that makes him tick. 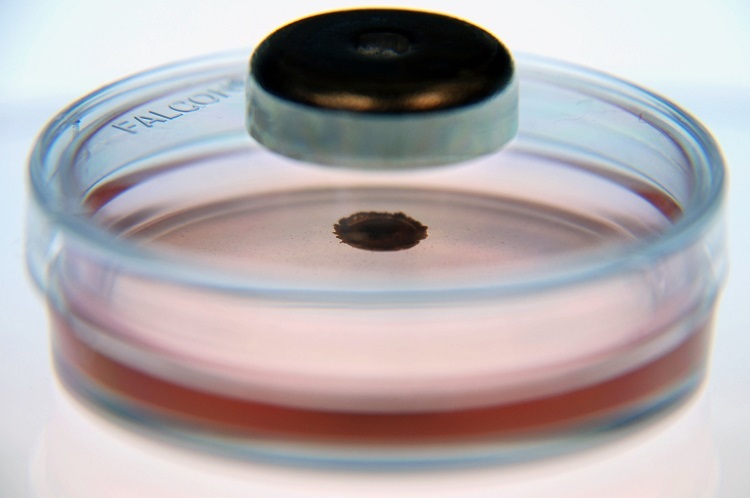 From cell tissues to full blown organs, 3D bioprinting will literally shape a man’s life. 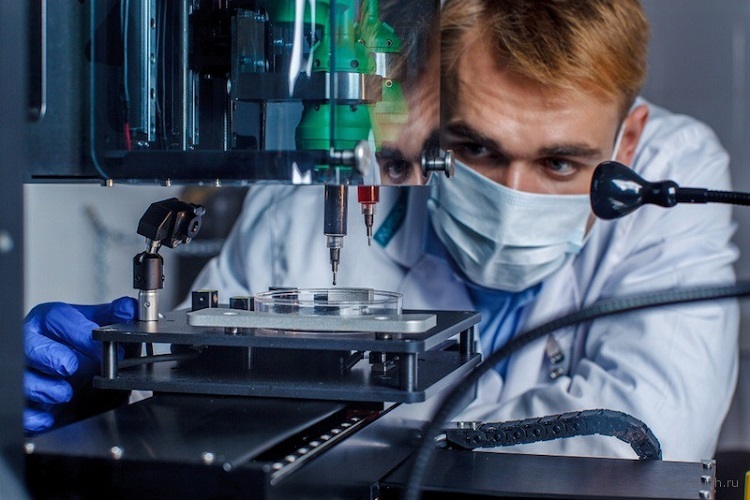 Because of its paramount importance, there are scientists, researchers, and analysts who are closely monitoring the current stages of 3D bioprinting development as well as no holds barred forecasts when it comes to this field. Despite the obvious frustrations and disappointments in combining technology and science, the future of 3D bioprinting, according to the watch guards, can never be brighter. One of the biggest reasons about the bullish forecast by analysts is the amount of effort and money allocated to Research and Development in the field of 3D bioprinting. 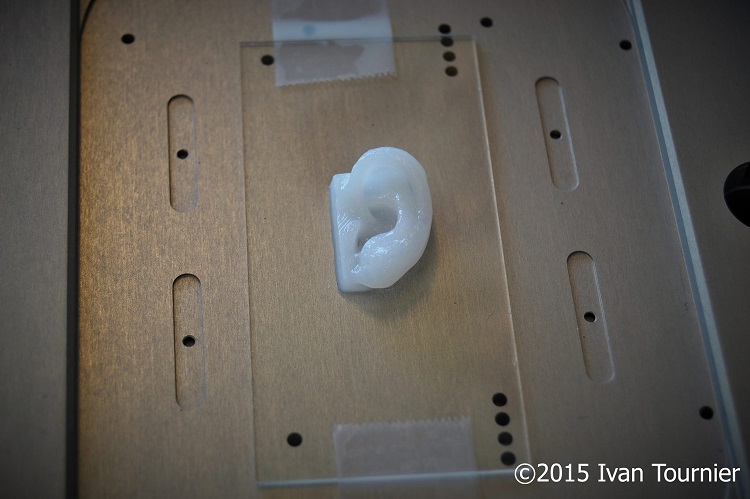 Just months or years ago, analysts have noted the breakthroughs in 3D printed glands as well as 3D printed ears. Although these are by no means guarantees of the ultimate goal, which is the ability to produce organs that can be used for transplants, these breakthroughs are also positive signs that sooner rather than later, the most important breakthroughs will happen. More importantly, the effort and money spent on Research and Development is done not only by a select few. Surveys show that countries spanning from North America to Europe are at the forefront in this quest. Inevitably, Asian countries will somehow catch up and that would even make it all the more exciting for 3D bioprinting. Since 3D printing has gained more than mainstream consciousness, more and more countries are incorporating 3D printing into their school curricula. This is significantly very important because analysts have noticed the dearth in people who have a working knowledge when it comes to 3D bioprinting. The rise in the level of consciousness regarding the importance of 3D bioprinting will only lead to more people with a healthy interest if not complete expertise when it comes to 3D bioprinting. Another factor that is considered in this bright forecast is the involvement of both the government and private sectors. The attraction of cutting edge 3D bioprinting will somehow directly concern everyone since it will automatically mean a reduction in cost, particularly for healthcare. In more ways than one, the breakthroughs in 3D printing will be a really good investment for everyone. It means lesser money spent on medicine and surgeries. The lure of cost reduction with maximum benefits is simply too good to resist. Although the same analysts will foresee some heated discussions in the near future about the pace of the advancements, particularly in cell production and DNA manipulation, they are very much convinced that the authorities regarding these areas will more than make sure that ethical, medical, and legal standards are all adhered to. If everything happens to plan, the ultimate achievements in 3D bioprinting would definitely offer man the elixir of life!